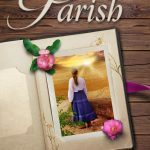 New Parish Free for Two Days!!! 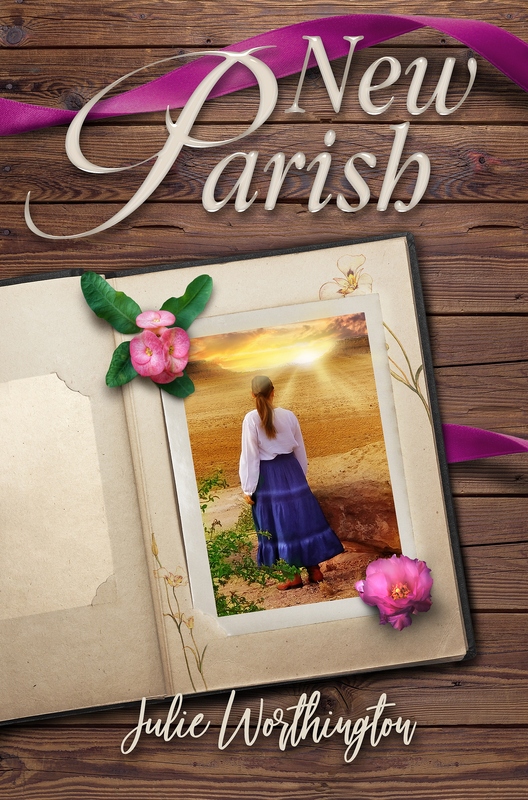 Hope you enjoy the free book, and the journey to New Parish! 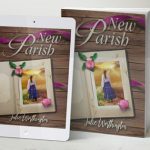 New Parish by Julie Worthington on Amazon.com – Ebook free Sunday the 16th and Monday the 17th ! From days gone by there have been many different ways for a girl to get married. 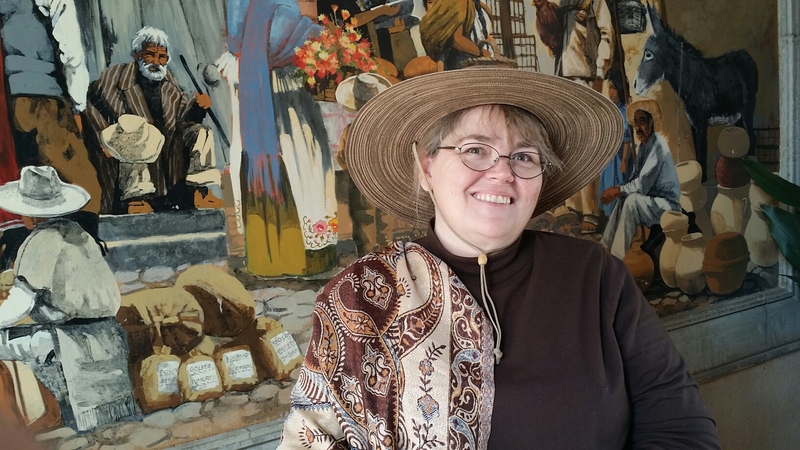 I think of Fiddler on the Roof and the Matchmaker who seems to be a busy body who gets into everyone’s business and does some gossiping, to the Native Americans and Islanders who got a horse, a cow, or whatever was available for the privilege of letting a man marry their daughter. 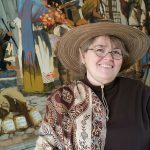 There were of course large monetary dowries given in the high parts of our world… All through out history there have been arranged marriages, some as children, or before the children were born, some to merge families, or properties, or titles. Now days we seem to have just one system for a girl to get married. Well, one that’s predominant – dating. 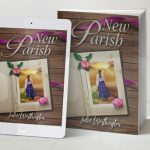 In New Parish, Sarah gets very frustrated with that system and decides to try something old… As she begins to explore this old system she get some sage advice from the Church leader. Sarah nodded and sipped her hot chocolate waiting for him to continue. “Okay,” Sarah said as he paused. Sarah nodded again, listening intently to what Brother Michael was saying. As humans we plan and scheme and work towards our goals. We want things to work out the way we have them planned… because that’s what we think is best. Yes, we plan, but our plans can get derailed… There are reasons that our plans can get derailed, a metaphorical brick wall can emerge, someone new and different comes into our lives, or even divine intervention can happen… and our plans change. Sometimes when we least expect it an idea that’s completely outside the box comes into play, something very different than what we had planned.